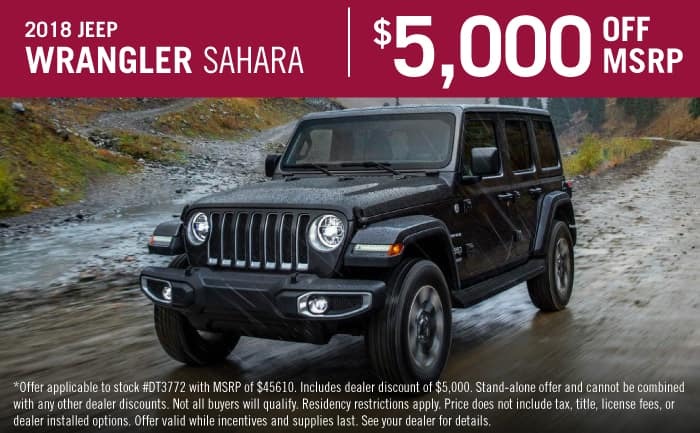 At Texan Chrysler Jeep Dodge Ram you can find the inventory of all the best models. Our accommodating staff are here to make sure that you find the car that suits your needs! If you have questions, we are sure to have the answer! The census-designated place of Crosby can be found in Harris County, Texas. The history of this area starts as an encampment that was named Lick Skillet in 1823. This name came from Humphrey Jackson who was one of the original 300 colonists that settled in Texas. The name was thanks to the phrase “The East Texas oxen team drivers sipped the spring sweet water and licked their skillets clean”. The local newspapers for Crosby include “The Lake Houston Observer”, “The Lake Houston Sentinel”, and “Star Courier”. For those that are in the community, you can take advantage of the Crosby Community Center and Crosby Park! These two facilities offer a playground, two tennis courts, two baseball fields, and a barbecue pavilion. If you’re in the neighborhood and looking for a new Ram 1500, stop by today! Want to take a spin in a new Chrysler Dodge Jeep Ram vehicle on the roads of Crosby? Our website can help you discover what you’re looking for. For daily errands or long road trips, Texan Chrysler Jeep Dodge Ram is sure to have something in stock to meet your goals. Have you been searching in or near Crosby, Texas for a pre-owned car? With our variety you won’t need to shop anywhere else. Locating a used car that fits your needs and works within your budget is a breeze thanks to our extensive selection of used vehicles. Getting a car loan can feel intimidating, but Texan Chrysler Jeep Dodge Ram wants to make getting an affordable rate a reality. Our financial professionals can help anyone achieve an auto lease or car loan in Texas, even those with not so perfect credit! Everyone has a budget, and our resources are at your disposal to help you get a loan that makes it possible to get the car you want. Texan Chrysler Jeep Dodge Ram’s Chrysler Dodge Jeep Ram car repair center found near Crosby Texas has the resources to make your vehicle run as well as it did the day you drove it off the lot. All the parts and resources you require to keep your Chrysler Dodge Jeep Ram vehicle maintained can also be found at Texan Chrysler Jeep Dodge Ram’s repair center. If you’d like to arrange an appointment with our service staff you can do so by creating a vehicle service appointment here on our site.